[EDITOR’S NOTE. 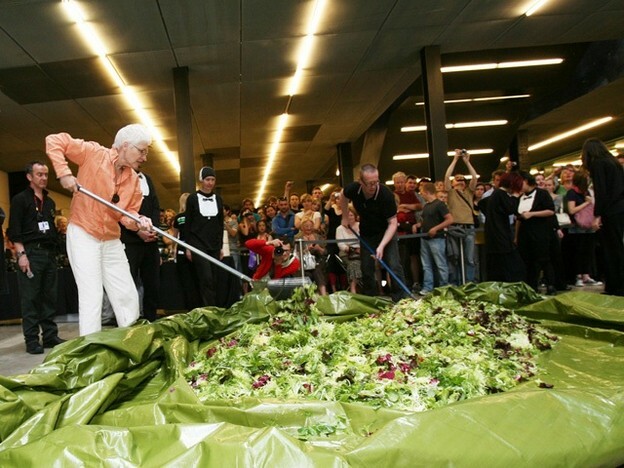 The following are a reminder of the pivotal role played by Alison Knowles in what can be described in retrospect as the Fluxus revolution of the 1960s. With their deceptively simple surface Knowles’s performance works exemplified the thrust of many artists, poets & performers to build on what Allan Kaprow & John Cage spoke of as an erasure of the boundaries between art & life. When I turn left on Kahekili Highway near my house on the windward side of O`ahu, I turn toward my son’s baseball practice and many of his games in Kahalu`u. I also turn toward a community of coaches and parents who, for the most part, speak Pidgin English. 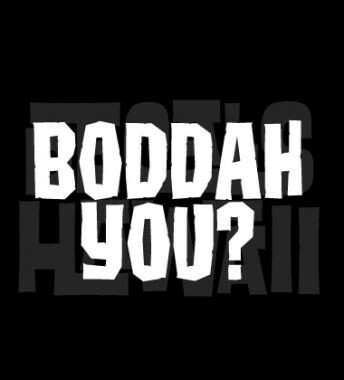 (The language is actually Hawaiian Creole English or HCE, but people in Hawai`i call it Pidgin.) Many dads come from work in the bright green shirts of construction and road-workers; the moms, who speak less Pidgin, still live in its surround. If I turn right on Kahekili Highway, in the direction of Kāne`ohe Town and highways to Honolulu, toward my daughter’s soccer practices, I drive into a world of local people who, for the most part, do not speak Pidgin to each other. Kāne`ohe is the suburbs; Kahalu`u is still country. Baseball has a working class history in Hawai`i, especially among AJA, or Americans of Japanese ancestry; soccer is played in a suburban middle class present untethered to plantation or war histories. While the local bumpersticker that reads “Keep the Country Country” is in standard English, its sentiment is Pidgin. The response, or “Keep Town Town,” might be read with a local accent, but it’s hardly da kine. Christopher Sawyer-Laucanno, "'Courage to Be Courageous': The Last Works and Days of Gertrude Stein"
Christopher Sawyer-Laucanno, “‘Courage to Be Courageous’: The Last Works and Days of Gertrude Stein,” from The Continual Pilgrimage: American Writers in Paris, 1944–1960 (1992). Thanks for the author for letting us include this chapter of his book. I’m thinking about an idea that I heard Grammar Girl (Mignon Fogarty) talk about—“so-called attempts to legislate language change”—how and when uses of words vanish, how and why there are “made-up” words, etc. I also participated in a workshop with Peter Elbow on speaking onto the page. So, today, my question is this: how does one really change a language or become confident enough in his or her own language fluency to take real risks in the face of traditional usage? Elbow said something early in the plenary that really stuck with me since—“culturally, we tend to think of writing as harder than speaking.” In other words, the resistance to writing may people experience is actually a cultural construct that has the potential to be undone or overthrown.